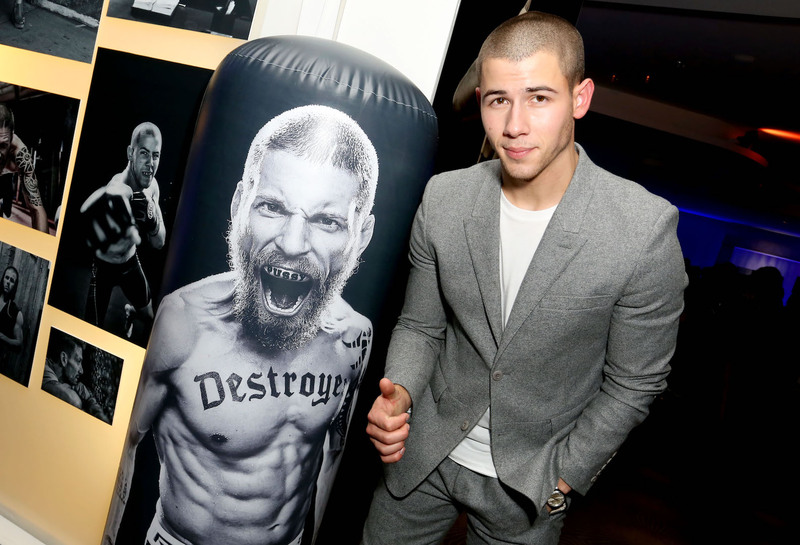 It was the Kingdom of Nick Jonas as he ruled the red carpet at the season two premiere of their critically-acclaimed family drama series Kingdom at Los Angeles’ famed Pacific Design Center. 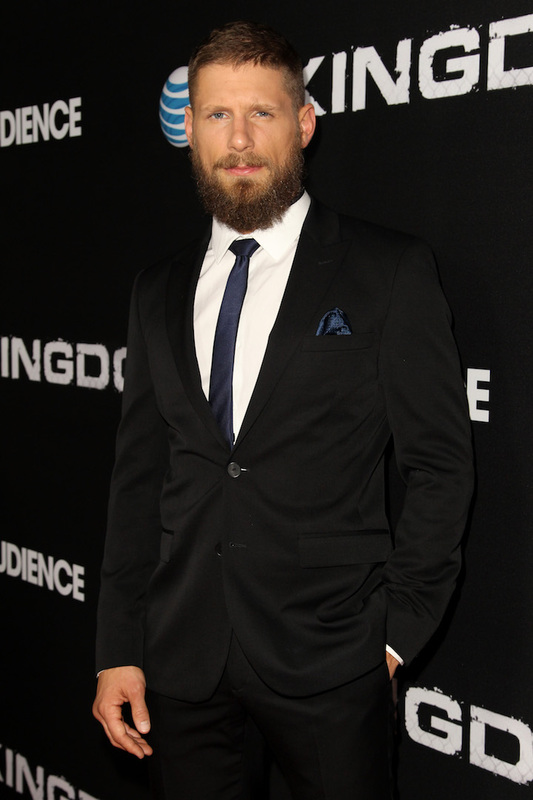 Cast members in attendance included Frank Grillo, Matt Lauria, Jonathan Tucker, Natalie Martinez, Joanna Going,Mark Consuelos, as well as KINGDOM creator and executive producer Byron Balasco. AT&T’s EVP and Chief Content Officer Dan York, SVP of Original Content and Production Chris Long and VP of Development and Production Bart Peters, and Endemol Shine Studios’ EVP Jeremy Gold were also on hand. 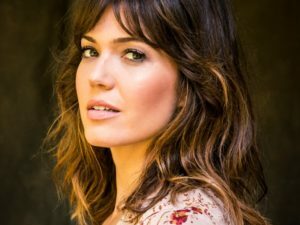 Other celebrity guests included Rich Eisen (The Rich Eisen Show), Andrew Siciliano (DIRECTV’s Red Zone Channel), professional boxer Gabriel Rosado and Jennifer Widerstrom (The Biggest Loser). 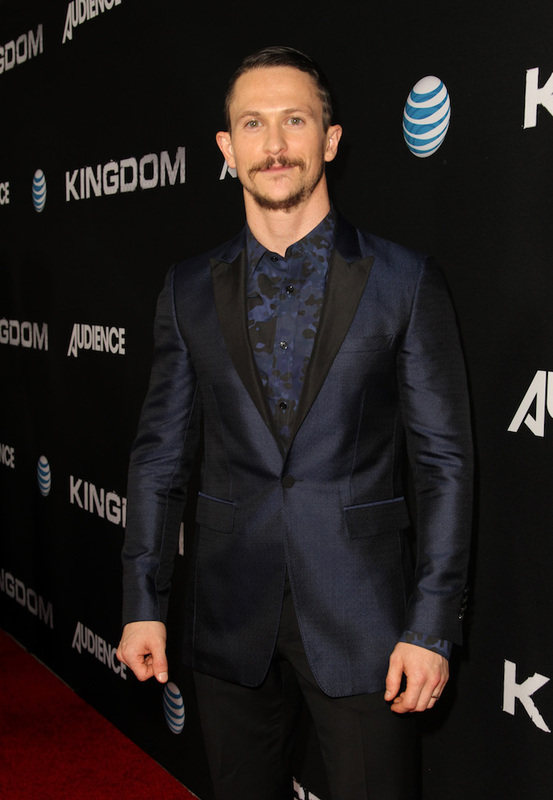 The momentous occasion kicked off to a full house at the Pacific Design Center’s Silver Screen theater with the debut of Kingdom’s much-anticipated season two premiere. Following the show, attendees – including industry elites and members of the press – were treated to an exclusive party at Wolfgang Puck’s Spectra Lounge, which featured two Kingdom-inspired interactive photo and video booths, free-standing walls throughout showcasing stunning artwork of the cast and innovative seating arrangements hand-crafted from a deconstructed MMA Octagon.